It's the biggest day of your life. It should be amazing! A great reception requires great entertainment. 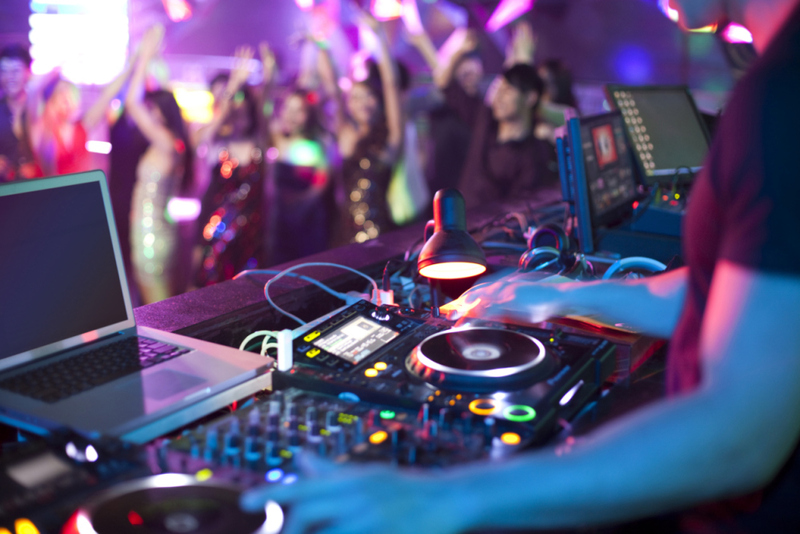 Let our Dj's bring the professional sound & experience you desire for your wedding. Planning an upcoming birthday, anniversary, bar/bat mitzvah, school dance or a corporate event? We have you covered! Check out our packages below. 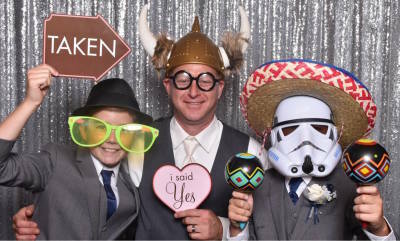 ​Our state of the art open air photo booth is the hit of every party! Your guests will be lined up ready to pose with a vast selection of premium props. We offer cool options like green screen, fish eye lens, step and repeat and multiple picture size options. 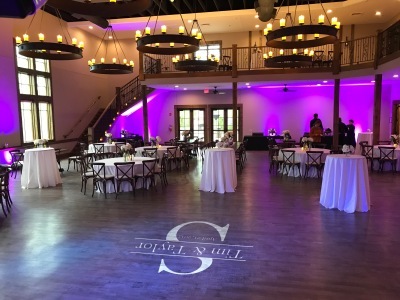 Your vision and our specialists will create a spectacular event. Thank you for choosing Alphabeat Entertainment!